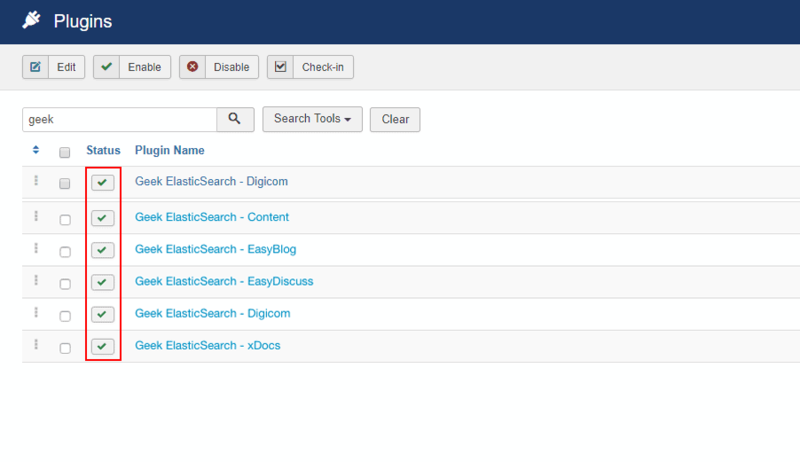 You need to download two components; GeekElasticSearch for Joomla and DigiCom-ElasticSearch addon. 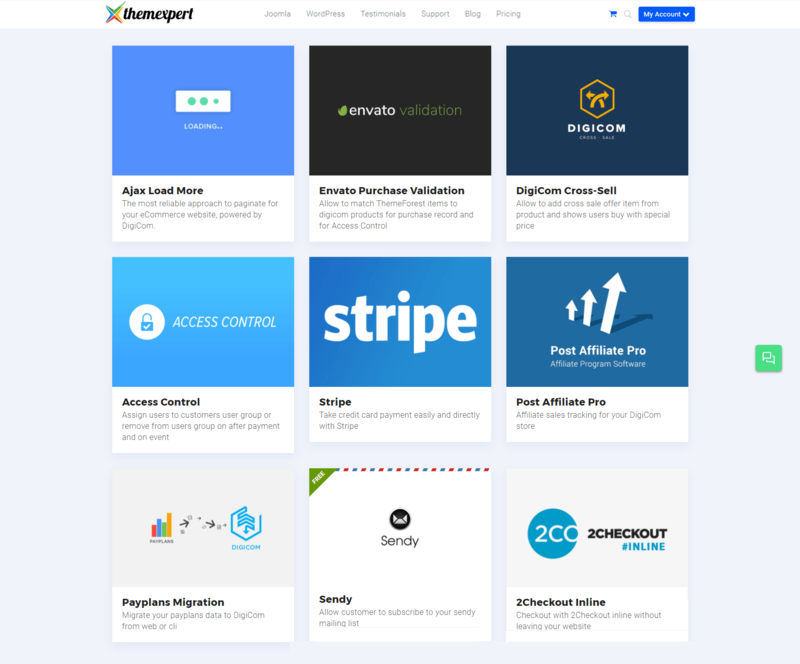 Now, visit our website, go to DigiCom’s Addons Page, head over to DigiCom-ElasticSearch addon and use the download button to download the addon package. Go to Extension> Manage> Install. 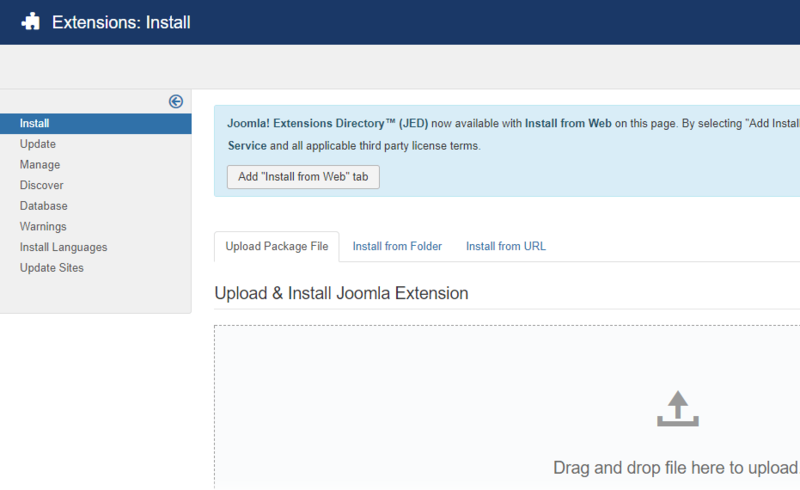 Under the Upload Package File tab, there is a Drag and Drop file upload area where to drop those files and it will automatically upload the components. It will show you a successful installation message as soon as it installed successfully. Find the plugin from the list. You can use the search box to find it quickly. Just write geek on the Ajax search box, and you’ll find it on the top of the module. After you find it, enable it just by clicking on the pointed area shown in the screenshot below. The next thing you need to do is to setup a new cron job. Find the complete guide of how to setup a new cron job here. 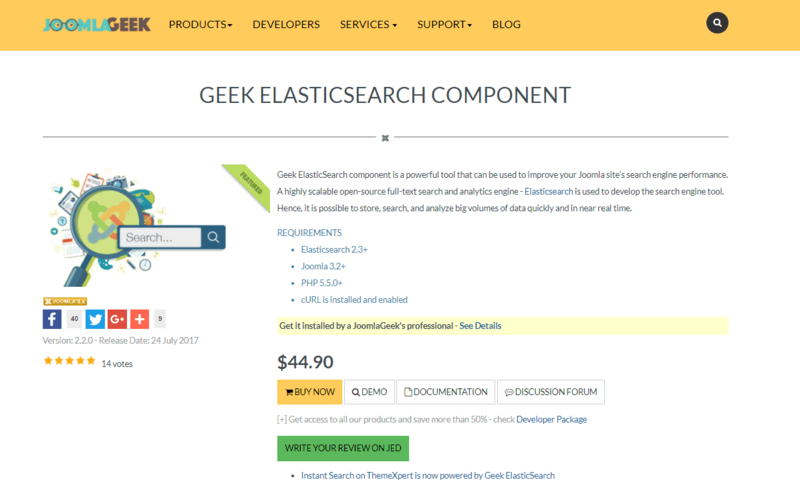 The detail guide of how to configure AWE ElasticSearch is given on the attached link.